The building supports accessibility for the disabled and has an elevator. Toyonaka Welfare Center was renewed for the first time after 36 years with an aseismic reinforcing work. 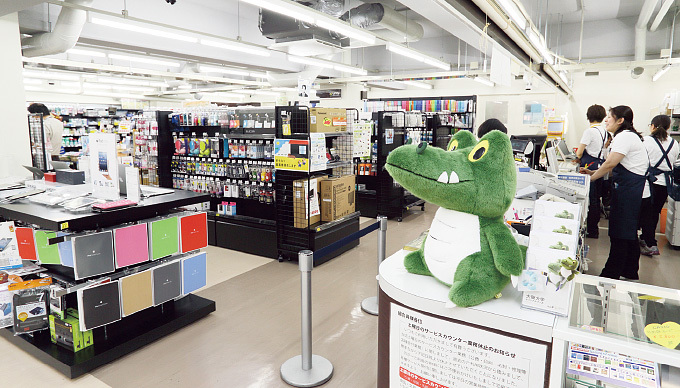 The Center was reborn as a place to promote interaction and communication. In the Cafeteria on the third floor, we encourage students to take a variety of food either warm or cold. 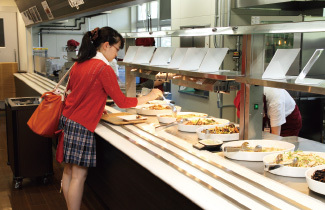 By managing the temperature in the serving line, students can pick both warm and cold food and place their selection on the tray. 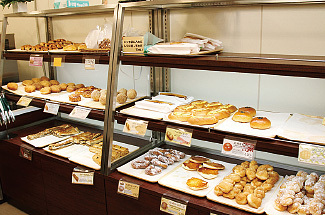 A bakery corner serves freshly baked bread right from the oven inside the kitchen nearby. Every day the mouth-watering aroma of freshly baked bread spread throughout the hall. A buffet-style dining hall is located on the fourth floor. We bought an automatic fried rice machine and place it there for the students to see while the machine is working. Osaka University requested that this space shall serve as a multi-purpose hall, so we prepared glass partition to enable several events or meetings at a time. This dining hall offers a beautiful view and is suitable for parties. 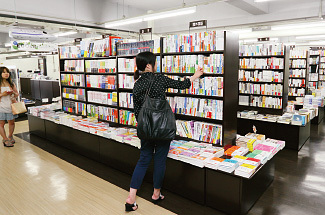 Near the entrance of the store, which was moved from second floor to first floor. 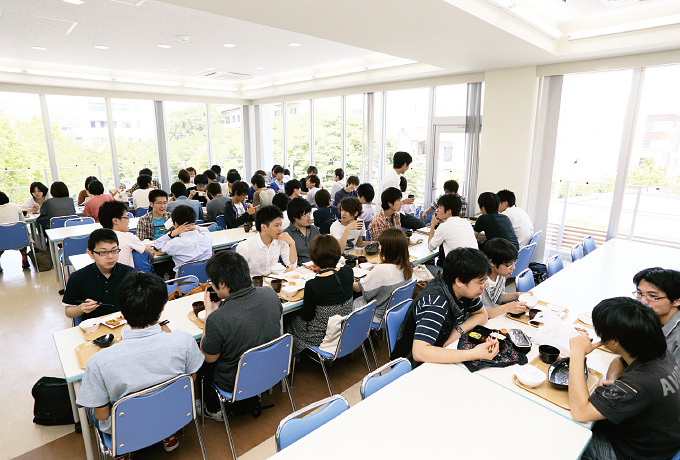 This dining hall on the fourth floor also serves as a multi-purpose hall. 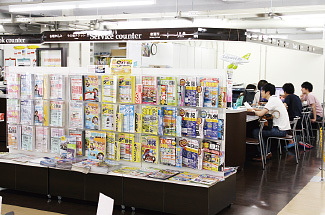 The travel service corner was moved to the second floor to make the space larger. 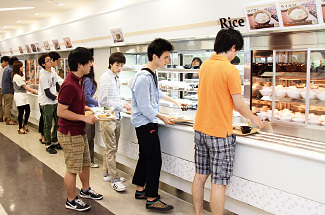 Students can buy by weight (gram) in this buffet-style dining hall. 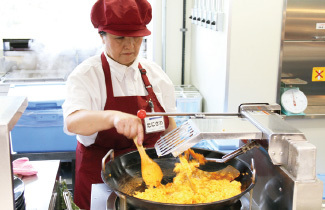 This automatic fried rice machine cooks in three minutes! 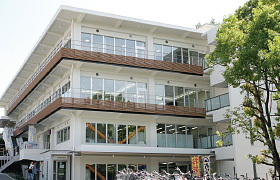 Osaka University Co-op in Toyonaka Welfare Center was reopened in April 2012.